Yesterday Eight people – seven security personnel including a top police officer and a two-year-old boy – have been killed in what is increasingly looking like a pre-planned attack by protesters in Tikapur municipality of Kailali district in Nepal’s far-western plains on Monday. 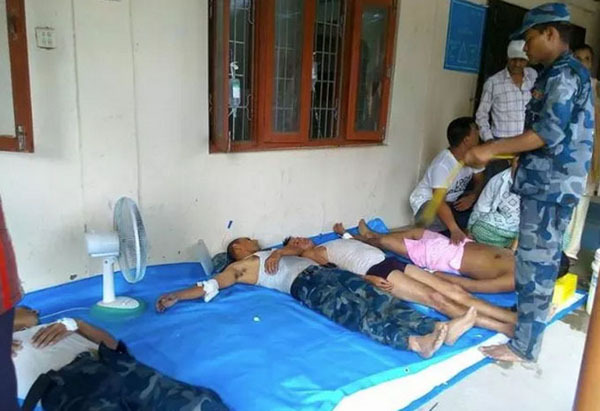 It Is assumed that At least 50 people – 29 protesters and 21 police personnel – have been injured and are receiving treatment at the Tikapur Hospital. 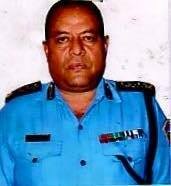 Some seriously injured people have been rushed to the Nepalganj hospital where an Army helicopter is also waiting to airlift them to Kathmandu.SSP Laxman Neupane is the senior most police officer to be killed by protesters. He was reportedly trying to negotiate with protesters from the Tharu community demanding an autonomous province for the indigenous community in the new constitution when he was attacked with a spear. 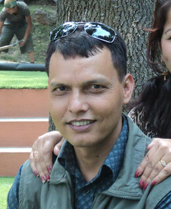 Minister Bam Dev Gautam said an Armed Police Force (APF) soldier, Ram Bihari Tharu, was burnt alive. Other killed have been identified as police inspectors Balram Bista and Keshav Bohara and policemen Lokendra Chanda and Laxman Khadka. Another AFP constable Lalit Saud and two-year-old Tek Bahadur Saud were also killed. As reports started coming in, the number of fatalities varied wildly, with some saying 21 were killed. But Kailali CDO Raj Kumar Shrestha clarified that the death toll was six policemen, one child, with no reported casualties among the protesters. Constituent Assembly (CA) member Ram Janam Chaudhary, Monday’s deadly clashes occurred said five protesters had been shot and 24 others had gunshot wounds in their legs. “Some of them are in critical condition,” he said. Home Minister Gautam claimed the attack was premeditated and protesters wielding axes, spades and bamboo batons were attacking police posts in Rautahat and Sarlahi districts as well. Shortly after the Kailali incident, a meeting of Security Council decided to deploy the army in these three plain districts under the discretion of the CDO. An army general, requesting anonymity, told Nepali Times that the Kailali incident was a result of infiltration of cadre of the Netra Bikram Chanda-led Maoist party among the Tharu protesters. “We’ve solid evidence that Chanda’s cadre killed police and APF soldiers,” he said. Tharuhat Struggle Committee (TSC), which rejected the seven-province federalism model that places Kailali and Kanchanpur in the far-western province, has been agitating for a Tharuhat province. On Monday, the TSC had gathered thousands of Tharus in Tikapur from various parts of Kailali district to erase ‘Nepal Government’ from sign boards of public officers and write ‘Autonomous Tharuhat Province’ over them. According to an eye-witness interviewed by www.tharuwan.com, a news portal run by pro-Tharuhat journalists, thousands of protesters marching towards a government office were stopped by a group of police personnel backed by AFP soldiers at Pasuhat of Tikapur.